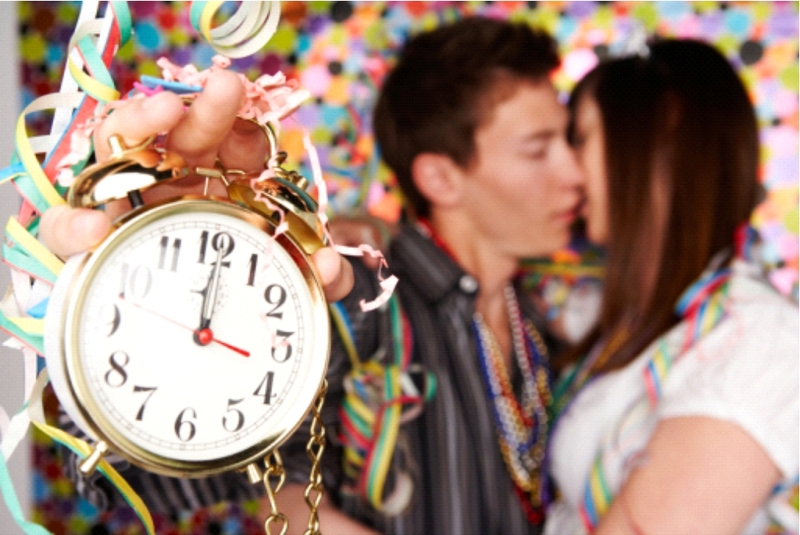 This week at the YA Indie Carnival is all about New Year’s Resolutions. I was asked to share my own, but I’ve got something better in mind. I thought I would pass along the New Year’s resolutions from the characters of the Midnight Guardian series…Enjoy! Colby Hayes: I want to do really, really well on the ACT and SAT and get accepted to at least a handful of respectable schools. I also want to get my visions under control. Keira Ryan: There’s only one thing I can think about now…figuring out the child of sun and moon prophecy. Ann Martin: I want to get organized and I want to figure out how to make things right between me and Jump. Jumper Johnson: I’m determined to kill the evil thing that has its hold on my girlfriend. ArdenWright: I want to figure out a way to get Keira on a more disciplined training schedule, but that’s like herding cats. William Swift: I want the crown back and I’ll stop at nothing to get it. Brooke Banes: Are you insinuating that I need to change? Why change perfection? I LOVE the pic in your post. And the resolutions are awesome too:) I really hope that Jumper [GREAT name BTW] follows through on his resolution! WOW! Fabulous idea, having your characters post! Have a fantastic 2012–can’t wait to see what’s coming next!